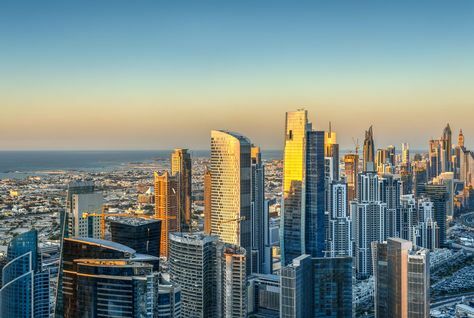 Dubai Land Department (DLD) has developed an interactive application that helps investors and developers track the progress of all real estate development projects in the emirate. Mashrooi, developed in partnership with Emaar Properties, combines technology with open data to drive transparency in the real estate sector for both developers and investors, a statement said. The platform also allows developers to showcase upcoming developments to potential investors via the application, it added. The DLD said it is also in the process of developing a smart solution to convert the back windows of a car into interactive screens complete with augmented reality capability so that while being driven through Dubai, passengers can get a sense of how the emirate’s landscape will look in the future. The app is the first in a line of planned initiatives from DLD designed to foster collaboration and encourage open data across the property sector, the statement said. Through the app, users are able to search for any project under development and track construction progress data. Further enhancements to the application will include using advanced elements like the ability to order a “drone-inspection” of a project site that by using a GPS tracker will deliver real-time video footage and graphics.